How Much Will a Used Truck Cost You? Are you trying to keep your finances in check? Before purchasing your next vehicle, utilize our convenient car payment calculator to discover your estimated monthly payment. Once you’ve determined the ideal used car or truck for your budget, you can fill out our convenient online credit application and you’ll be one step closer to hitting the Las Cruces streets in your new purchase. 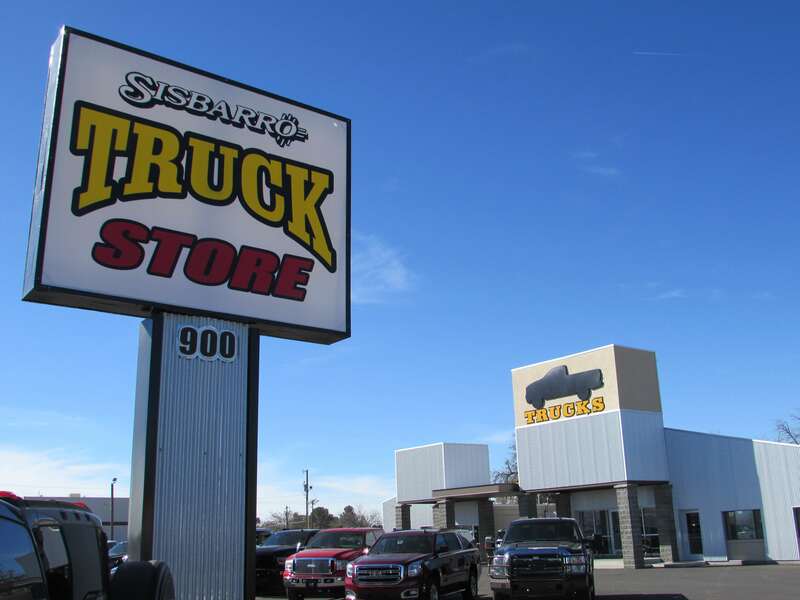 When it comes time to purchase your next used vehicle, make your way over to the Sisbarro Truck Store in Las Cruces! Our dedicated staff will assist you as you shop for the right car or truck for your needs, style, and budget. After you’ve found the perfect vehicle for you, the specialists at our finance center will help you take care of the rest. Whether you’re looking to finance, lease, or pay in cash, we are happy to help give you the best payment plan to suit your individual lifestyle. If you have any questions or comments for our used truck dealership, please don’t hesitate to contact us online or by phone at (575) 524-1909. We are a Las Cruces dealership proudly serving the El Paso and Alamogordo areas.